1955 Dodge Truck Protected with Rhino Hybrid! 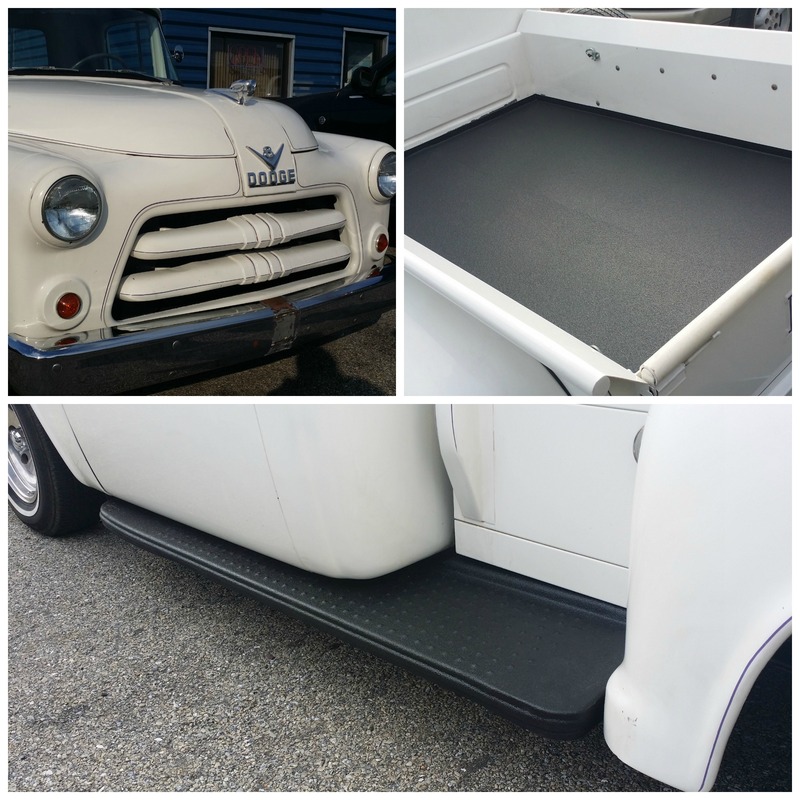 We sprayed Rhino Lining Hybrid application on the steps and bed of this classic Hot Rod Truck! It looks great and will protect that American iron!